Peter was born on August 10, 1936 in Stade, Germany to Hermann and Hildegard Fuendling as the oldest of three children. He spent his childhood in Germany where he later met his first love, Elfriede. Later they immigrated to the United States, where their marriage was blessed with one daughter and three sons. After several years of having his own construction business, he found employment as a maintenance mechanic specializing in hydraulic test equipment with TWA at the Kansas City overhaul base, from where he retired in 1998. His career with TWA unlocked a love for travel which he and Elfriede enjoyed for many decades, especially with their daughter living in Germany and one son in Canada. 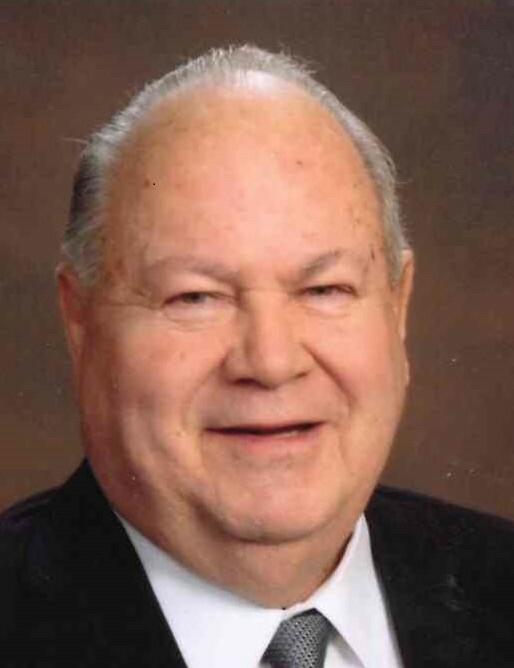 He was a lifelong, active member and dedicated lay minister in the New Apostolic Church. He was preceded in death by his wife Elfriede of 52 years in 2005, as well as his parents, and sister. He is survived by his wife Christine of 11 years, his daughter Hedy (Gerhard) Sig of Frankfurt, Germany, his sons Ricky (Annegret) Fuendling of Independence, Missouri, Mike Fuendling and Carolynn of Waterloo, Ontario, Canada, Roy Fuendling of Overland Park, Kansas. Three stepchildren, Stephanie (Dennis) Brown of Topeka, Kansas, Claudia Modl of Seattle, Washington, Samuel (Miranda) Rellier of Olathe, Kansas and one brother in Germany. He will also be missed by his 16 grandchildren, 10 great-grandchildren, and several nieces and nephews. Visitation will be held on Saturday April 6, 2019 from 9-10:30am with a Memorial Service at 11am at the New Apostolic Church, 8243 Spring Valley Road, Raytown, Missouri and luncheon will follow the service.